Do you intend to go to Spain? Travel visa procedures can be long and tiresome. However, if you take the time to know all the requirements the application will be easier and probably successful. As soon as you start planning your trip, check whether you require a tourist visa to enter Spain or not. 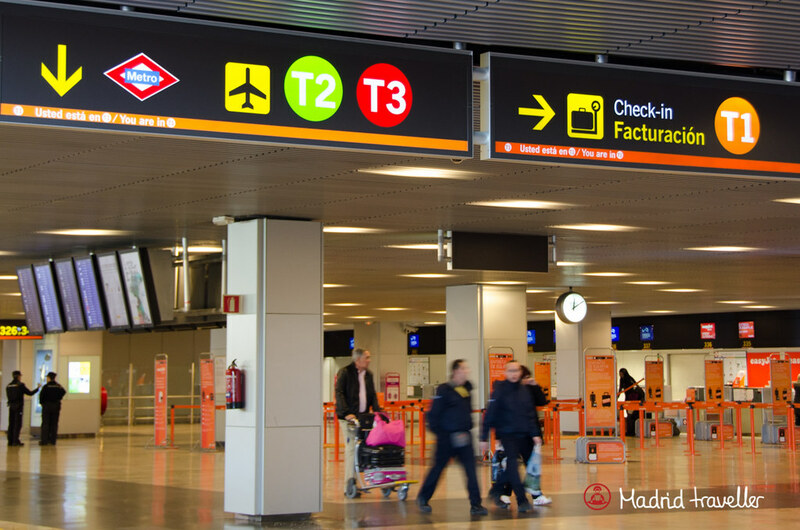 Here is a list with the most frequently asked questions regarding the characteristics of the Spanish tourist visa and what you can and cannot do with it. How Long Can You Stay In Spain With A Travel Visa? The tourist visa allows you to stay for 90 days (3 months) over a period of 180 days (6 months). This 180 day rule is set up to prevent people from entering a non-Schengen state for a few days to get an easy visa renewal. The 90-day period starts upon the first entry into any country that is part of the Schengen Area. Additionally, the 90 days are cumulative and apply to travel within all countries of the Schengen Area. How Long Does It Take To Process Your Tourist Visa? Due to the terrorist attacks carried out in Madrid on March 11th, 2004 new immigration measures have been implemented in Spain. The most important one is that all visa applications must be thoroughly studied by the Spanish Police and Security Forces before a visa is granted. As a result, the time to process a tourist visa has increased substantially and it takes at least 4 weeks in most cases. What Documents Do You Need To Apply For A Spain Travel Visa? It will depend on your nationality. In any case, always contact the Spanish Embassy or Consulate in your home country to get all the information. Can You Travel Around And Enter Spain Several Times? It will depend on your trip destination. Once you enter the Schengen Area, you are free to travel anywhere inside it. You can enter and exit a Schengen Area country as many times as you want, within the limit of your 90-day visa. However, if you decide to exit the Schengen Area (you plan to go to Morocco or the UK for example) you will need a multiple entry visa to re-enter Spain. Can You Study In Spain With A Travel Visa? Yes you can, as long as you stay in Spain less than 3 months. For any stay longer than 90 days you need to apply for a student visa. Can You Work In Spain With A Travel Visa? No. If you want to work in Spain you must apply for a Spanish work visa. If You Cannot Work, How Will You Pay For Your Travel Expenses? When applying for a Spain tourist visa, you need to submit proof of financial means throughout the length of your stay. You will be asked to present a bank statement. Can You Ask For An Extension To Stay Longer Than 3 Months? There is no chance of extension beyond 90 days in order to stay in the Schengen zone for most EU countries; Spain is one of them. Is It Possible To Travel To Spain For 90 Days And Then Travel To Another Country (e.g. For A Weekend) To Reset The 90-Days Restriction And Go Back To Spain? No. The European Union Law clearly states that there is a maximum 90-day stay within a 180-day period beginning from the first day of entry. Provided a multiple-entry visa has been granted, you may leave and return a number of times within the 180-day period but the combined stay within the region must total no more than 90 days. In other words, leaving the Schengen Area after 90 days and returning a few days later to get an automatic visa renewal is not an option. You can get a new tourist visa for all Schengen countries only after 90 days from your first entry into any Schengen Area country. Nevertheless, the Schengen Area has a few loopholes that can help you to stay longer than 90 days with nothing else but your Schengen tourist visa. It is obviously against the Law, and you shouldn’t take the risk. You Don’t Care. You Plan To Overstay! After 90 days of continuous stay in the Schengen Area, you must leave for another 91 days before you can re-enter. This means that if you overstay you can be fined or deported. Having all this information, my recommendation is not messing around with the authorities. If the police catches you with significant overstay, you will be banned from entering the Schengen territory for a certain amount of time. In very serious offenses (depending on how long you overstay) you could be sent to jail and get a lifelong ban.